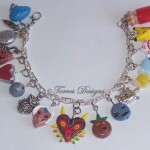 For the Legend of Zelda fans that like to wear rings (I’m not a ring person), I have found the perfect Majora’s Mask ring for you! 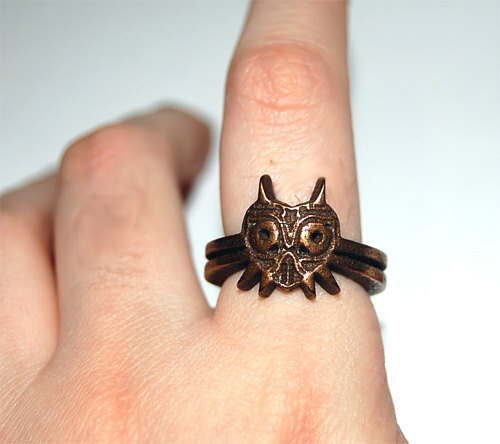 Etsy seller knil is currently taking prorders on this bronze Legend of Zelda: Majora’s Mask ring for $70. 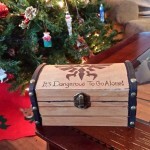 Sizes 5-13 are available and apparently it takes 2 weeks to make before they are shipped so that so that is something to keep in mind if you are thinking about ordering this awesome ring. 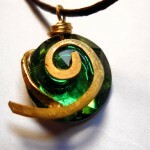 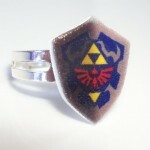 However, if you love Zelda but don’t care much for Majora’s Mask, then there are always the options of the Hylian Shield ring or the Hylian Crest ring. 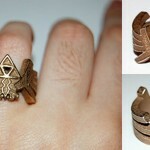 Either way, if you are looking to sport a Zelda ring, you have some good choices.